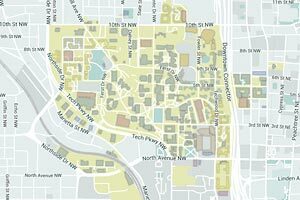 ECE at Georgia Tech offers interdisciplinary research and educational programs that are grounded in the fundamentals of engineering, science, and technology. With 20-plus Georgia Tech research centers at their fingertips, our driven and passionate faculty members and students have made groundbreaking advances in many ECE research areas, bringing in over $53 million this past fiscal year to support these efforts. 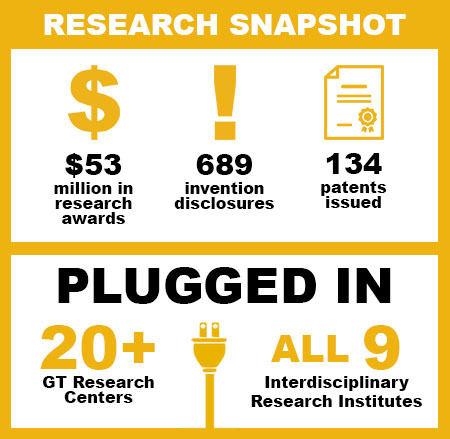 That total represents 16 percent of all Georgia Tech-sponsored research awards (excluding GTRI) and 28 percent of the College of Engineering. It is also the largest of any school at Georgia Tech. Research conducted in ECE at Georgia Tech spans a wide spectrum of activity, including wireless communications, robotics, nanotechnology, cybersecurity, solar energy, and bioinstrumentation. ECE faculty and students pursue advances in research that support economic growth, environmental protection, national security, improved quality of life, and more. 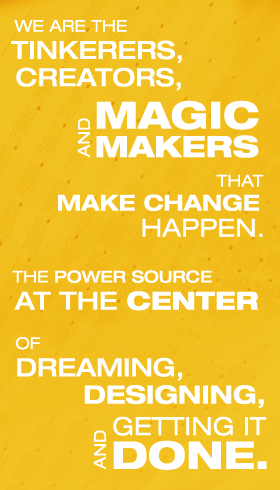 We are tenacious in our search for a better way. Check out some examples of the incredible, life-changing research at Georgia Tech ECE to the right.